Go behind-the-scenes with the country music stars of Duets as they share what it's like to create history with this ground-breaking album. This is an Elvis.com exclusive first-look. This first-ever Elvis Duets album pairs Elvis with some of Country Music's top female vocalists singing Christmas favorites. I cannot say enough good things about this CD. It was done beautifully and you cannot tell that he was not actually singing with these fine ladies. I hope for more. I just got my copy as an early Christmas gift, and I think it is very well done. 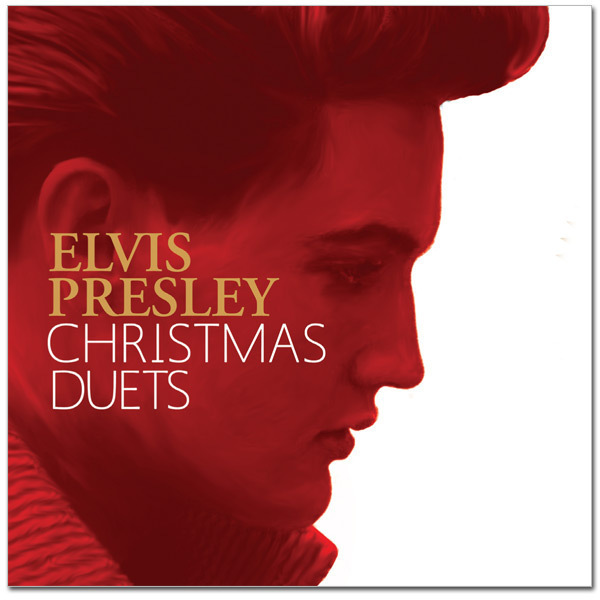 Elvis at his best with the addition of today's best women singers. It's eerie to hear Elvis this way. It makes you think he's still walking around Graceland humming these great tunes. SUPER album! ELVIS has always been my favorite Christmas seasons singer. The ladies that were selected have done a great job. A must have for the ELVIS fan.